Nairobi — The decision by authorities at Kality Prison to impose visitor restrictions on imprisoned journalist Reeyot Alemu constitutes harassment and runs counter to the Ethiopian constitution, the Committee to Protect Journalists said today. Journalist Reeyot Alemu, currently serving a five-year jail term in Ethiopia, was awarded the Guillermo Cano World Press Freedom Prize for 2013. Reeyot, a critical columnist of the banned private weekly Feteh, began a hunger strike on Wednesday to protest an order by Kality Prison officials to turn in a list of visitors, according to local journalists and news reports. The officials did not provide an explanation for the request. In retaliation for the hunger strike, authorities forbade her from having any visitors excluding her parents and priest, local journalists said. It was not immediately clear whether the visitor restrictions were in connection with an article published by the International Women's Media Foundation last month that had been written by Reeyot. It is also unclear if the journalist wrote the letter from prison or if this was a translation of an earlier story. 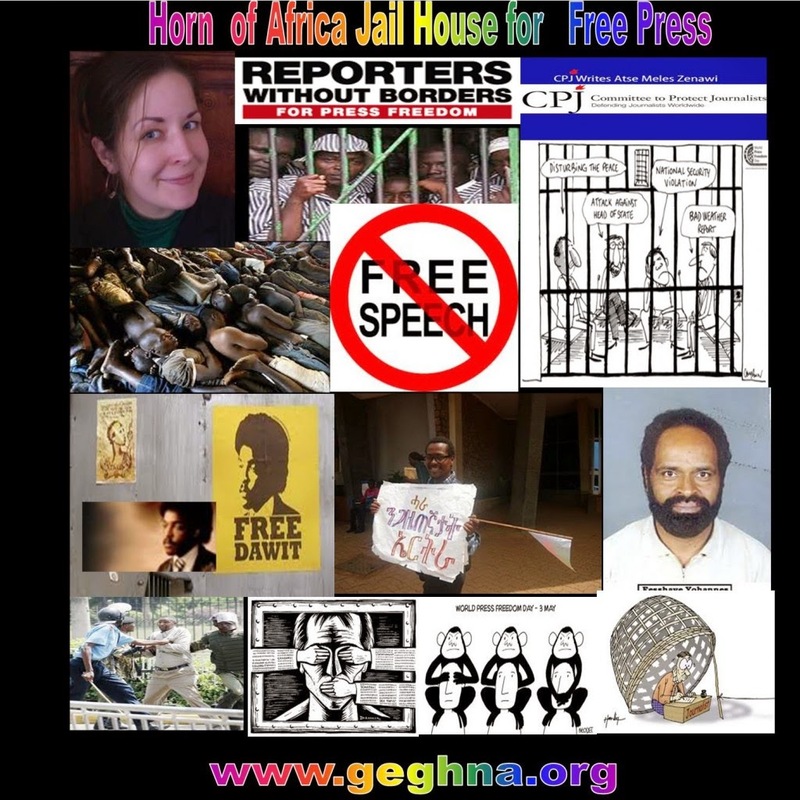 In the article, Reeyot criticizes Ethiopia's anti-terrorism law, an overbroad legislation that was used to jail and convict her for her critical coverage of the government.